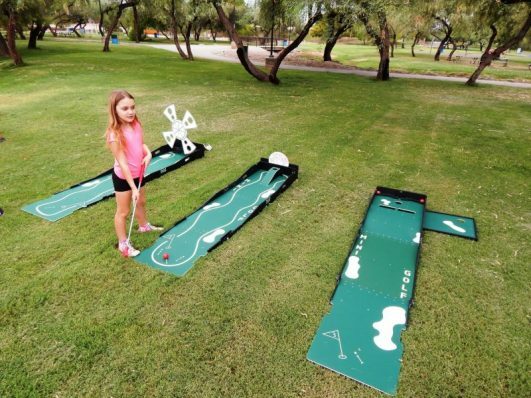 Keep your Phoenix Kids Entertained this Summer! This professional basketball goal rental can handle several basketball players at a time and comes with 1 full size professional basketball perfect for company parties and events where you want to play basketball or have a free throw shoot off. 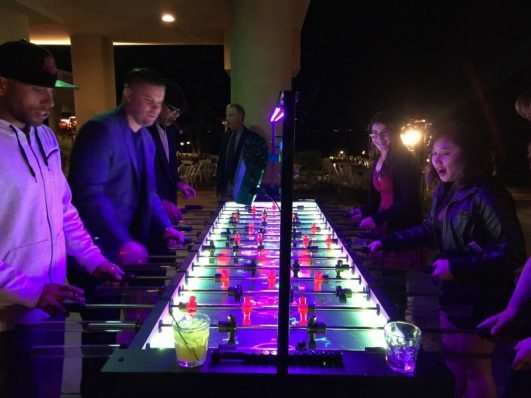 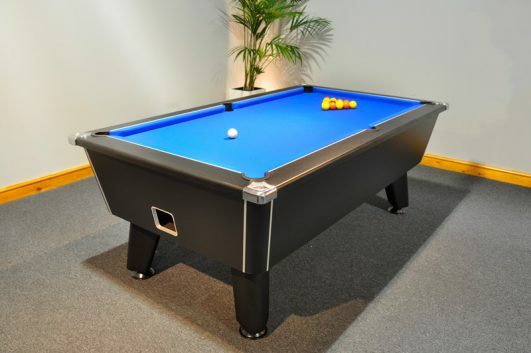 This game has a professional glass backboard and break away rim for professional use weighted down with about 750 pounds of sand bags all included in the rental price. 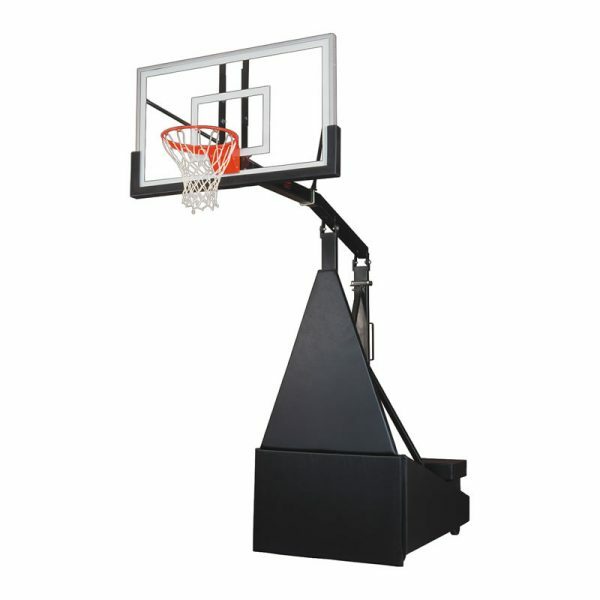 You wont find a better basketball hoop rental in Arizona.